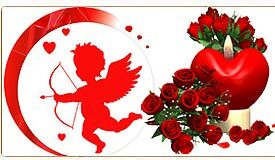 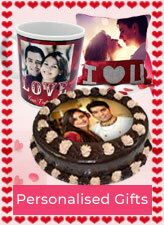 Send Valentine’s Day Gifts to India through our website and make your lover happy on this day of romance. 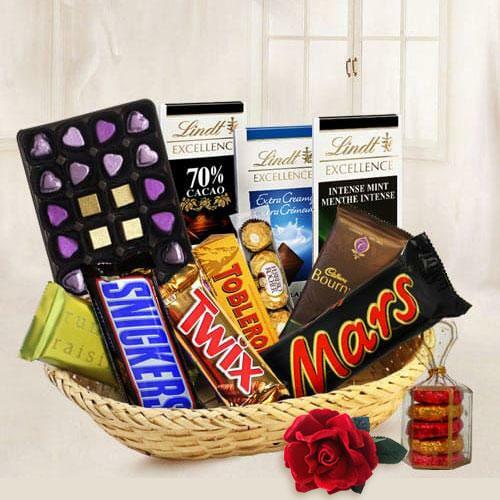 We have lots of Gift Baskets for Love on our website specially designed and arranged in different categories for your ease of selection. 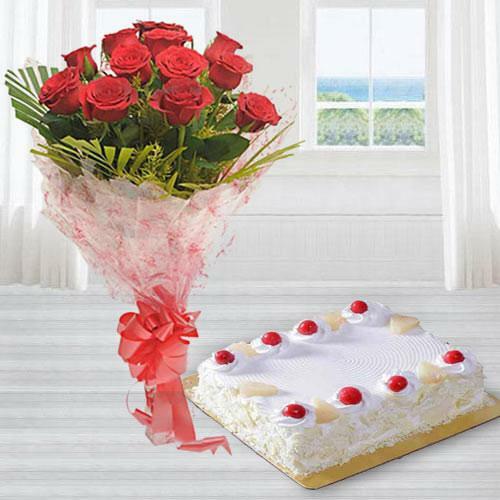 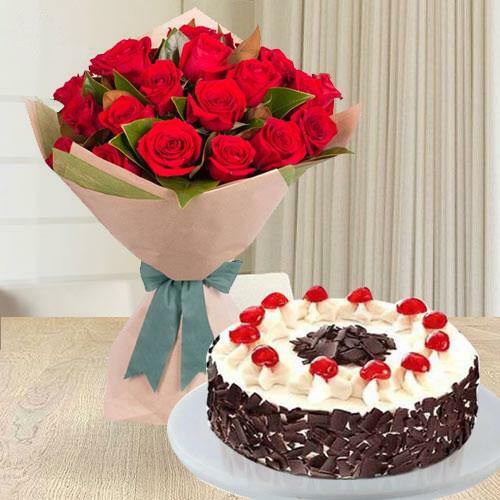 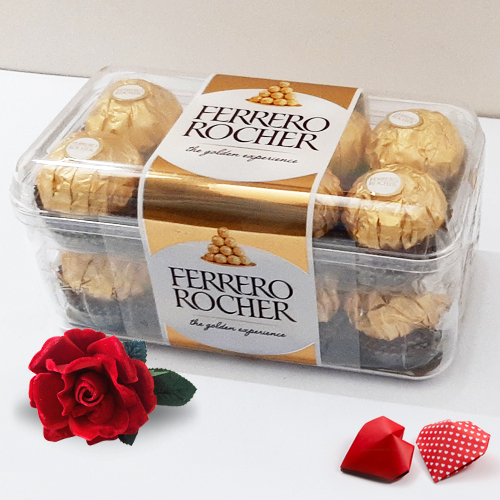 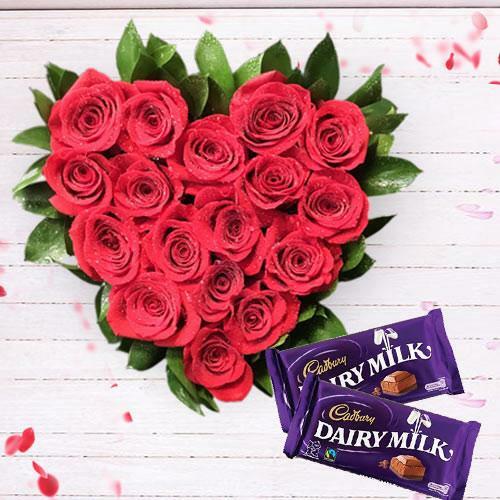 You can choose Red Rose Bouquet to Heart Shape Cakes, Cadbury Chocolates and Love Pendants Online and avail an assured Valentine Day Gift Delivery in India. 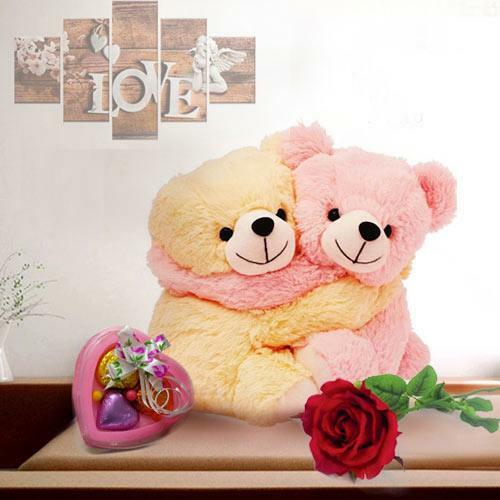 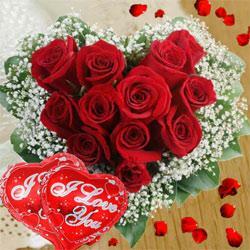 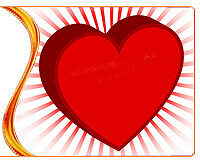 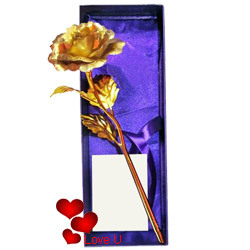 Online Gifts for Valentines are available at Cheap Price. 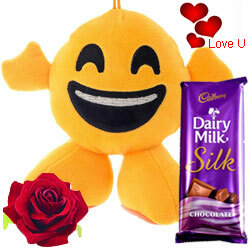 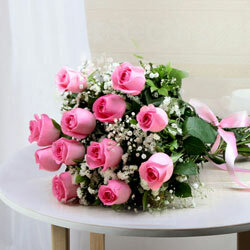 We give Free Same Day Gifts Delivery during Valentine’s Week. 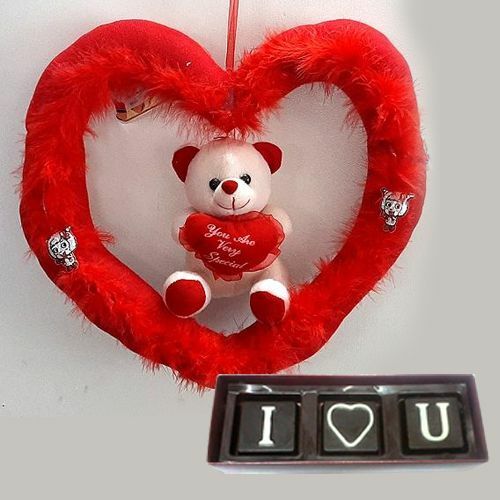 You can add a Personalized Love Message along with your chosen Romantic Gift to India. 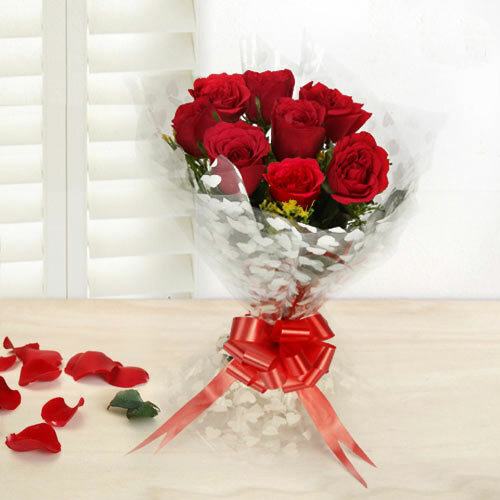 St. Valentine’s Day is on 14th February 2018, Order Valentines Day Gifts, Online on our website and get an assured romantic Gift Delivery Same-day in India. 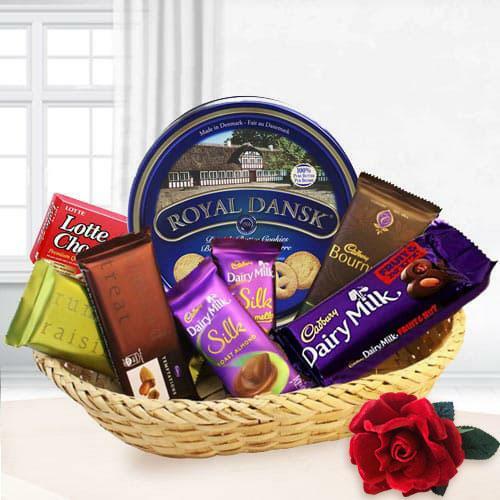 We do Free Sameday Delivery of Hampers Items all over the country. 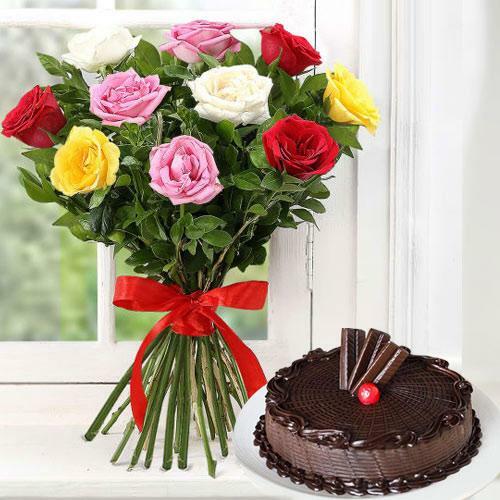 You can choose presents from our Express Gifting Category for an assured delivery on V’day. 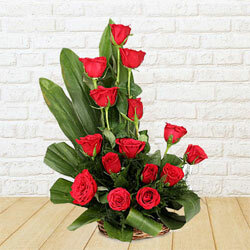 You can also ask for a Midnight Gifts Delivery anywhere in India during this week of love. 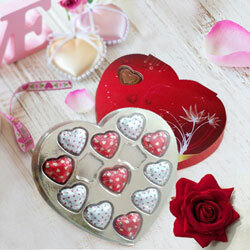 We have Valentine Gift Ideas for Husband, Boy Friend, Girl Friends, Fiancée, Wife and all your loved ones on our website. 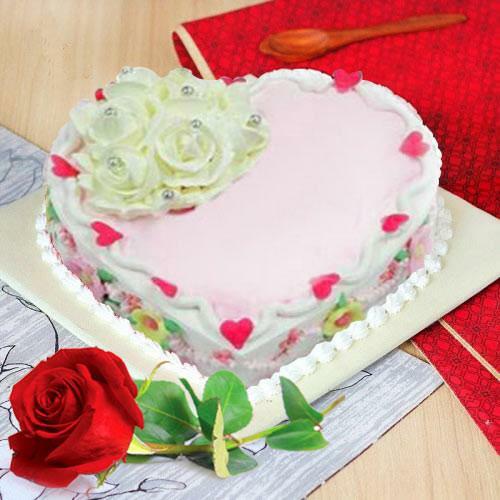 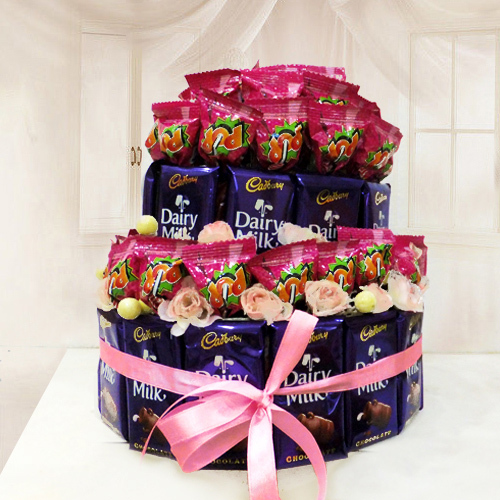 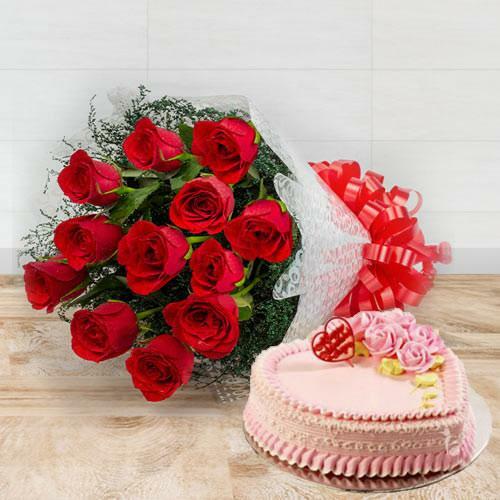 You can choose from Rose Heart Shape Arrangements to Love Cakes, Pink Roses in Vase and Chocolates and other branded Presents for your lover. 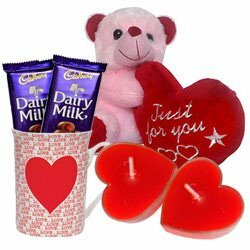 Sending Gifts on Valentine’s Day to India is now a custom. 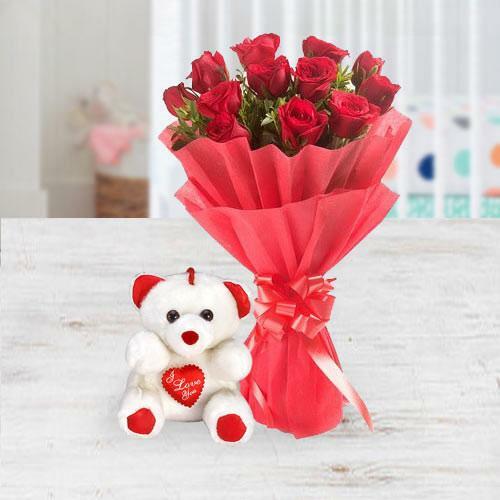 Make is special by pleasantly surprising your lover with Online Valentine Gift Delivery in India, Sameday or at Mid-night all through this week of love. 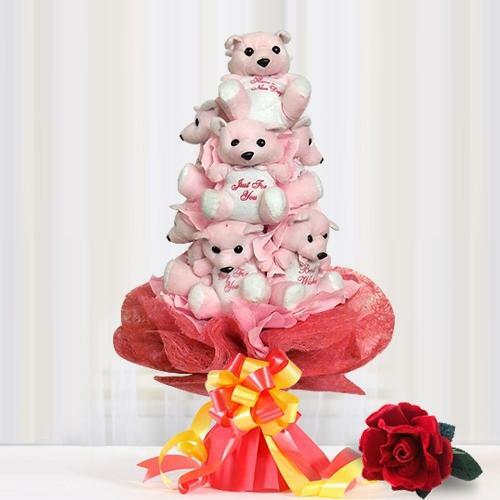 Send Rose Bouquet to India on Rose Day (7th February), Heart Shape Pendent Set for your loved ones on Propose Day (8th February), Tasty Cadbury Dairy Milk Delivery in India on Chocolate Day (9th February), get a ILU Singing Teddy Delivered on Teddy Day (10th February), Dutch Rose Arrangements in vase on Promise Road (11th February), Pair of Pink Hugging Teddies on boat for Hug Day (12th February), Kissing Teddy with Red Roses on Kiss Day (13th February) and a marvelous Gift of a Heart Shape arrangement of 101 Red Rose with a Love Cake, Ferrero Rocher chocolates and many more romantic Gifts on the Valentine’s Day (14th February). 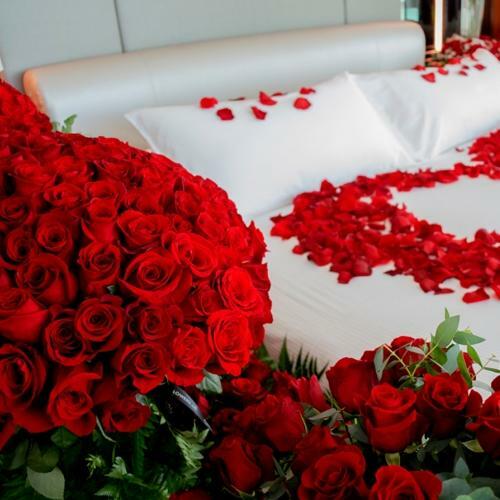 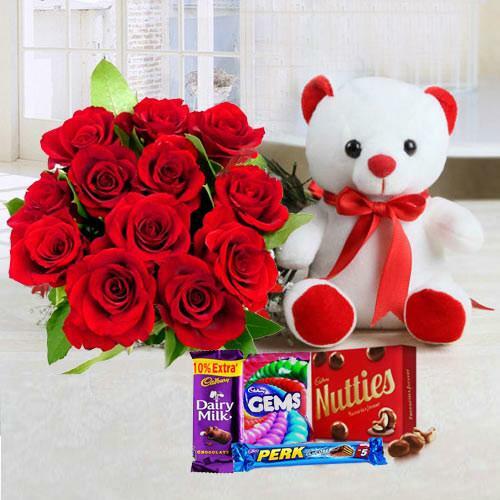 This is #1 website to Send Valentine’s Day Gifts to India; with over a million satisfied customers since 2001 we provide the best & most reliable delivery of Online Valentine’s Day Gifts to over 50000 pin codes all over India. 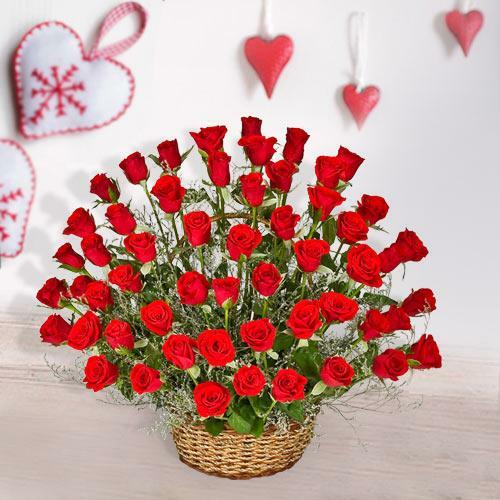 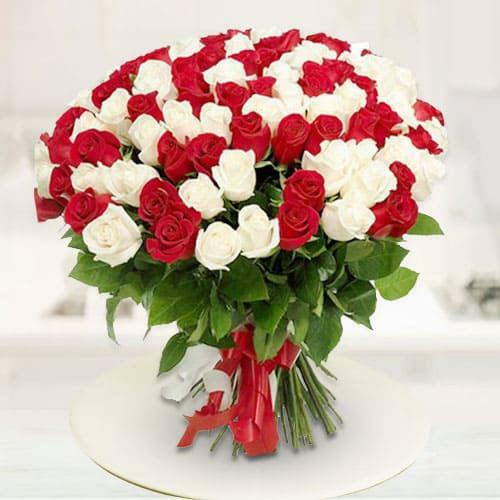 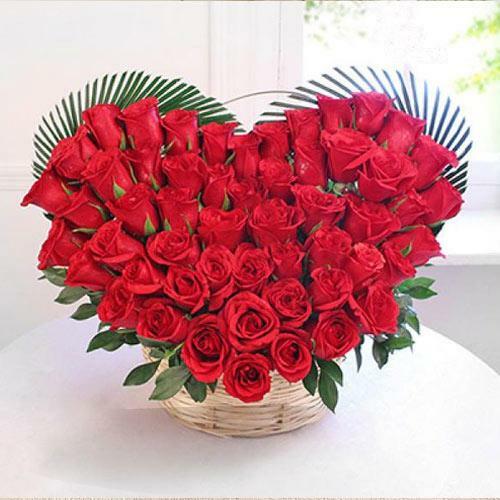 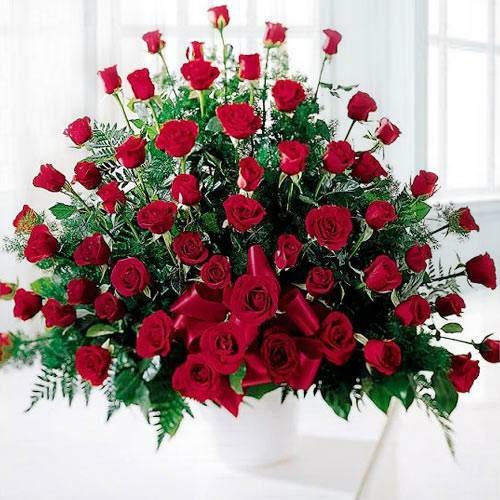 Our moto is to have happy customers and this what we strive for with our express delivery service of love gifts and rose bouquet all through the Valentine’s week at all over India. 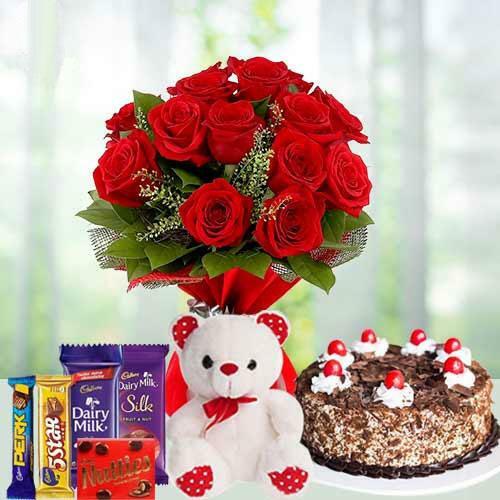 We have a secured website with multiple payment options, safe payment gateways & paypal through which you can order and Send Valentine’s Day Gifts to India in a jiffy. 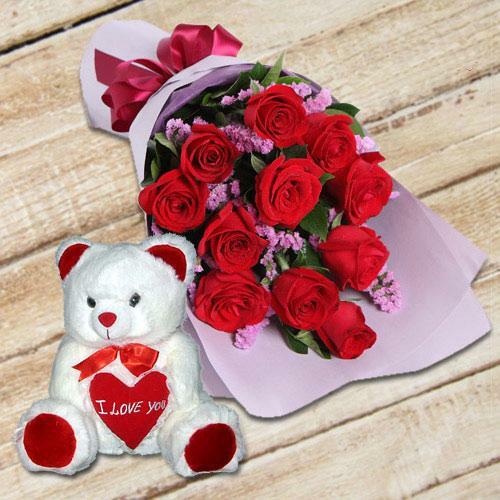 We provide you the option to add to your Rose Bouquet & Arrangements and spice it up with love teddy bear, valentine cards, lip smacking chocolates, delicious cakes, love cushions and many more gift baskets for Valentine’s Day. 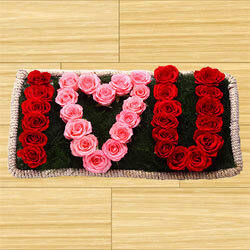 We also have the option to add a personalized message for your Valentine. 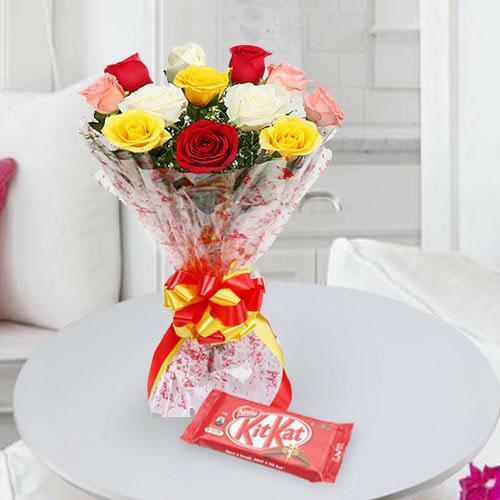 24x7 customer support, easy refund policy, online order tracking facility are other added feature that you get for of Valentine’s Day Gift Delivery in India. 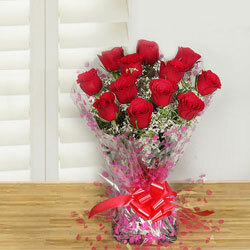 So why worry, Send valentine’s Day Gifts & Flowers to India for a Free Same Day Delivery to over 300 cities in the country. 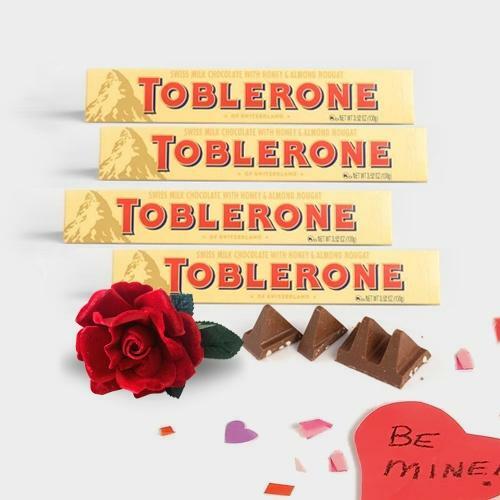 Guaranteed Delivery on Valentine’s Day. 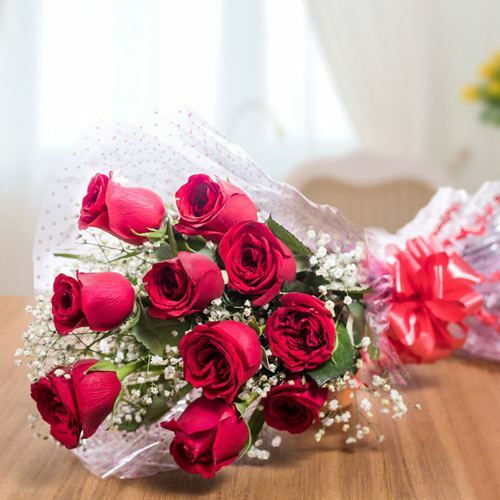 On this Valentine’s Day (14th February 2019), order online on gifts-to-india to send valentines gifts for your loved ones in India. Celebrate this week of love & romance with the best gifts for your lover, husband, wife, boy friend & girl friend and show them your romantic side. 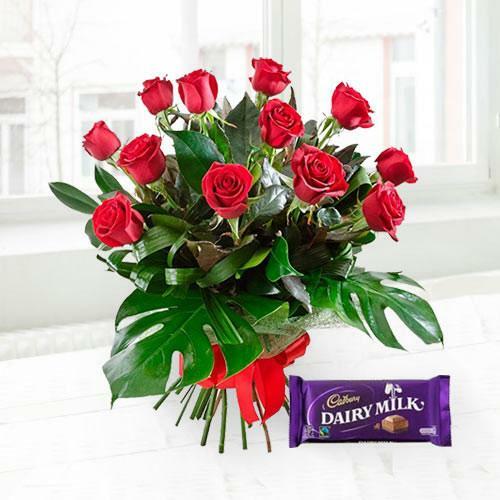 We have come up with our exclusive service of Valentine Gift Delivery in India to over 50000 pin codes so that distances don’t play a spoil sport and you can Send Valentine’s Day Gifts to India from USA, UK, Canada & across the globe. 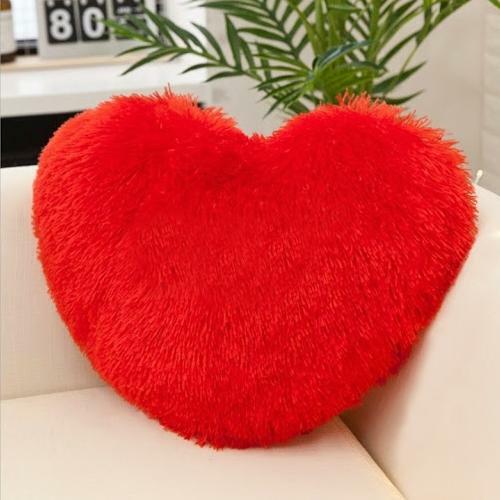 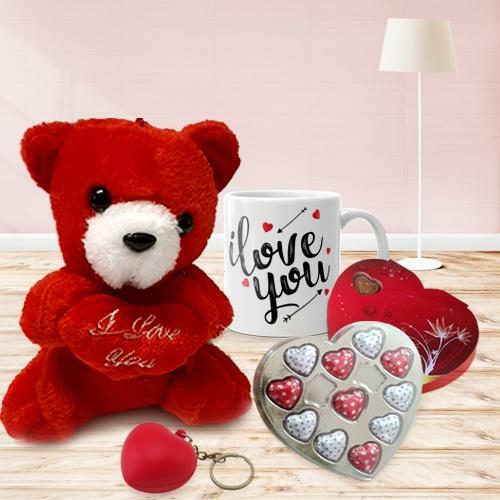 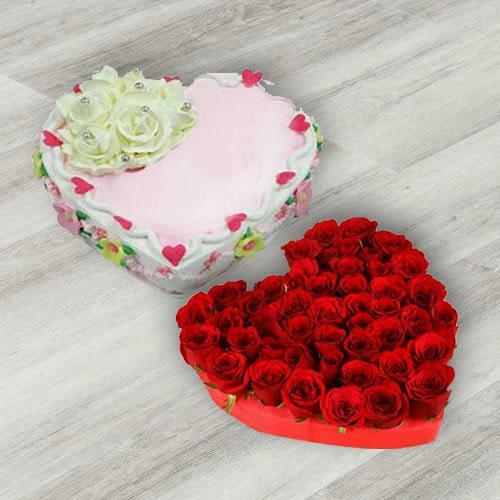 What you need to do is just select the most apt valentine gift and provide us with the delivery address and we shall provide a same day shipping of Valentine’s Day Gifts to India with free delivery.